Monday-Friday from 10:00 A.M. to 2:00 P.M.
Pastor Sharyl will be away visiting family in Kentucky from 12/25 – 12/28. The Rev. 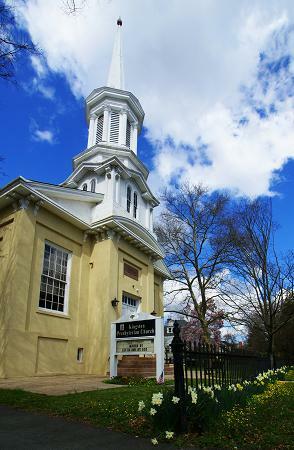 Jan Willem van der Werff, The First Presbyterian Church of Dutch Neck, Cell: 609-580-0556, jwvanderwerff@dutchneckpresbyterian.com will be on call for pastoral emergencies.